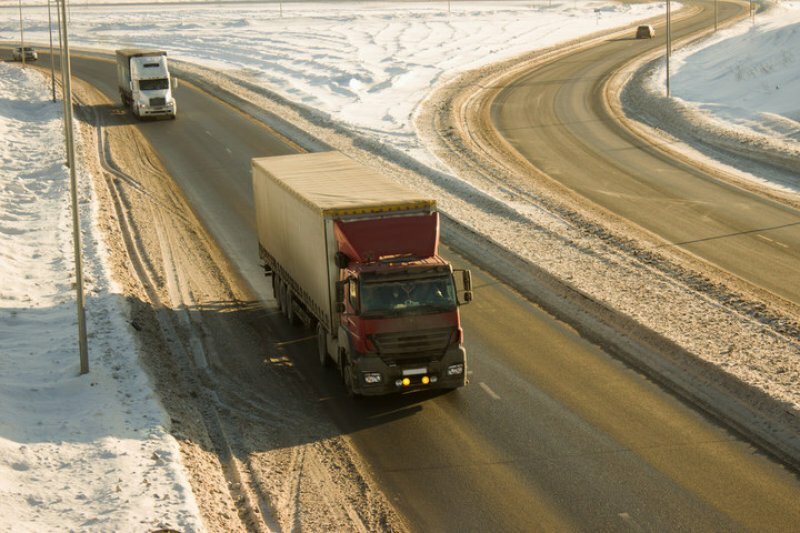 Cold weather can cause headaches for truck drivers and maintenance managers alike. 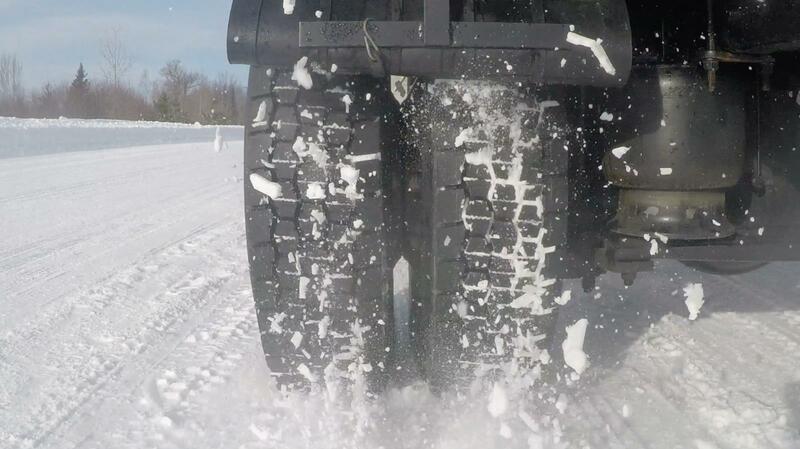 Most industry veterans are familiar with the havoc that winter can cause for a truck’s fundamental components. 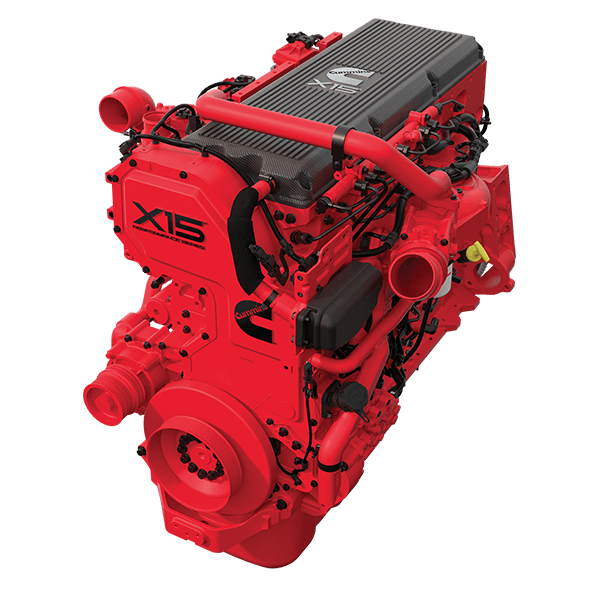 However, many are not as comfortable with the newer technology of the engine and after-treatment systems that are ever evolving. • Complete all applicable original equipment manufacturer (OEM) factory and engine campaigns on the vehicle. • Resolve and clear all fault codes. • Check all electrical connections and routing specific to the engine. Do not disconnect sensors during this inspection. 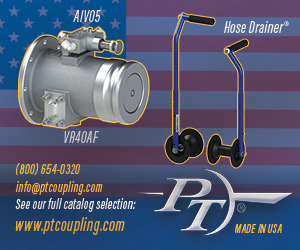 • Inspect integrity of exhaust pipes and joints – replace any questionable clamps. • Perform EGR cooler flush if the vehicle requires more than 30-percent idle time. • Inspect air filters and replace if necessary. Also check the integrity of air intake hoses and pipes (includes air intake and EGR). • Make sure engine block heater is working and cords are in good condition. Keep engine idle time to a minimum. Remove and clean the DOC and DPF filter. • Replace the diesel exhaust fluid (DEF) dosing screen filter and in-line filter. Vehicles with 150,000 miles or more should have the DEF tank inspected for debris build-up. If debris is present, steam clean to remove debris at the bottom of the tank. • Clean the hydrocarbon fuel doser every 125,000 miles. If you are getting close to the maintenance interval, perform this again before winter. Never shut off the truck when it is in the middle of the regeneration process. 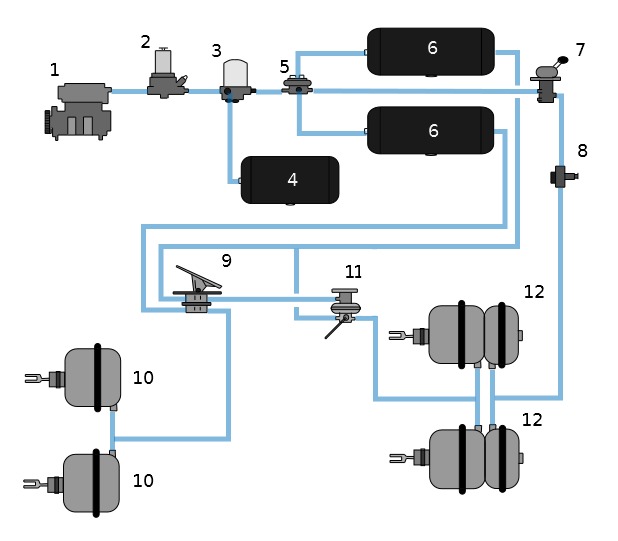 • Top off DEF fluid prior to starting the truck so there is warm DEF in the tank. Remember that DEF fluid will freeze so it should be stored in a warm place above 40 degrees. • If not currently running with an approved winter front or insulated DEF tank blanket, it is recommend that operators do so. • Replace fuel filters. If you consistently see signs of black in the fuel/water separator, put Killem in the fuel tanks to prevent algae build up. • Ensure that all trucks have spare fuel filters, fuel tank conditioner treatment and anti-gel products with them while traveling. • In extreme cold, use additional fuel additives. • Top off fuel prior to the truck sitting for prolonged periods of time. Low fuel levels may lead to fuel freezing issues. • Confirm all fuel heaters are turned on – some heaters are manual. • Service and perform any preventative maintenance on auxiliary heaters before the weather turns cold. • Inspect and test coolant for proper temperature protection levels and determine if additives are needed. • Inspect the integrity of all belts and hoses. 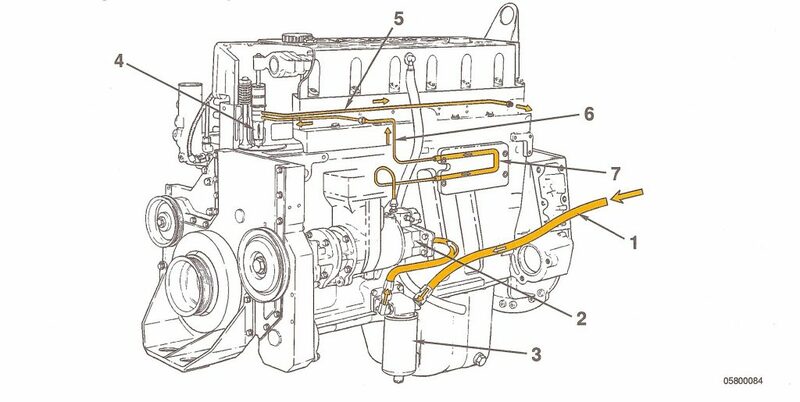 • Check the cooling system for leaks. • Make sure all coolant is filled to proper levels. • Replace the coolant filter. • Service and perform any preventative maintenance on auxiliary power units before the weather turns cold. • Check for cracked or worn brake shoes. • Check for leaking wheel seals and contamination. 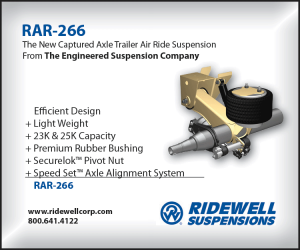 • Inspect air compressor – be sure to change filters on air dryer and drain water from air tanks on truck and trailer. • Add air brake antifreeze to the system during pre-winter months to help clear any water. Be sure not to use too much because it may dry out O-rings on certain valves. • Keep wrenches and airline antifreeze readily available in case you need to unfreeze the air system. • Stock the truck with a small propane torch for warming valves and a large hammer for freeing up frozen truck brakes. • Keep extra glad-hand seals in trucks to ensure quick trailer hook-up. • At the end of the cold-weather season, be sure to check all of the brake components again and determine if they need to be replaced in the spring. • Check battery charge status. • Tighten the battery connections and check for corrosion at each PM maintenance interval. • If fuses are located in the battery box, inspect to ensure no corrosion build-up exists. • Plug trucks in when not in use rather than letting the truck idle. An Expello automatic drain valve will eliminate frozen air brakes.